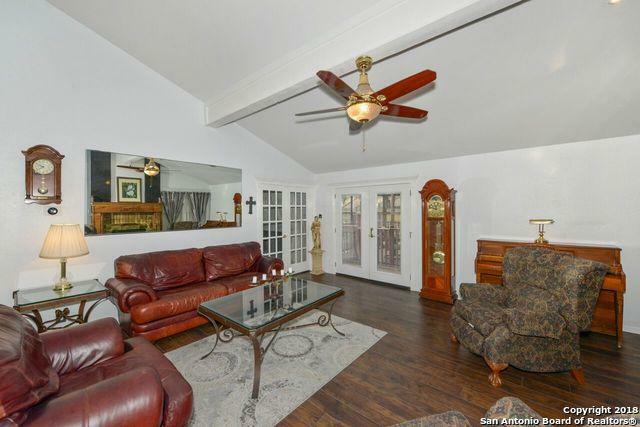 This home was recently updated. 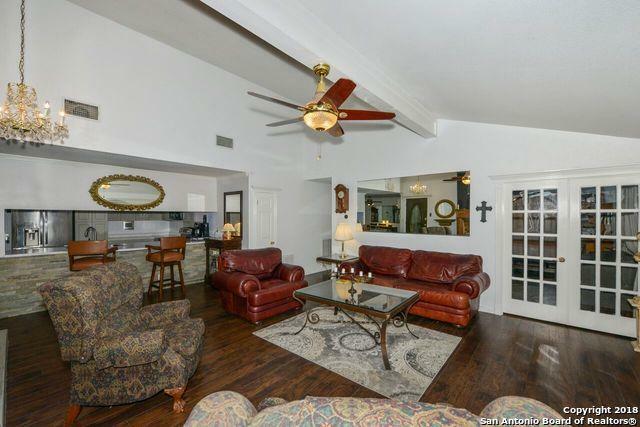 Open Floor plan & High living Room ceiling offers spacious room for entertaining. 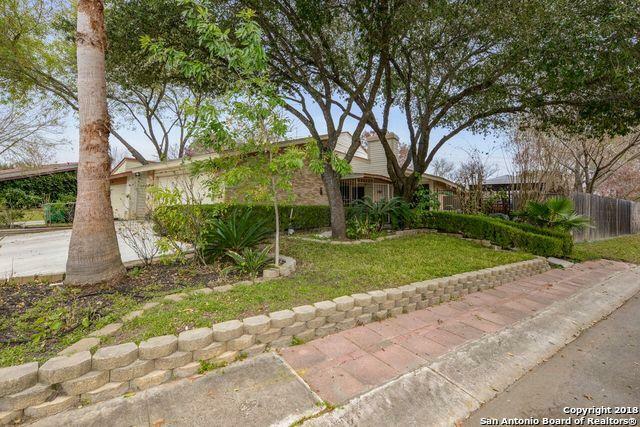 Mature trees offer a tranquil setting in your privacy fenced backyard, with screen-in porch & above ground pool. Mstr suite offers an over-sized sitting area, architectural detail, multi-closets, fully updated bath Rm with walk-in shower. 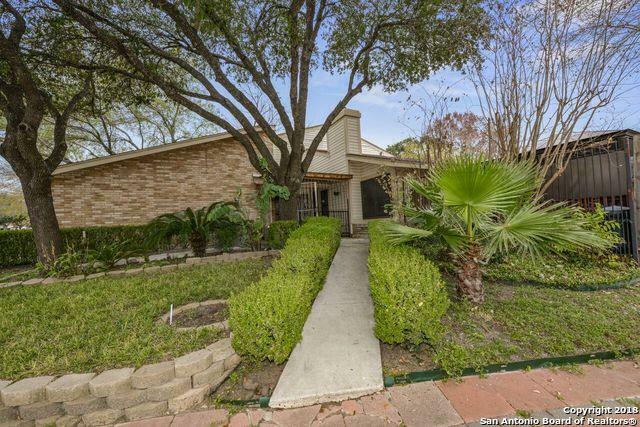 Stainless Steel Appliances, Water Softner, Centrally located to shopping at La Cantera & the Rim, easy access to the Medical Ctr, UTSA, USAA, & Feista TX. Listing provided courtesy of Kim Mccullough of Premier Realty Group.